The new face of Microsoft Flight Simulator. Microsoft Flight, the new face of Microsoft Flight Simulator, will be free to download on PC sometime this spring. 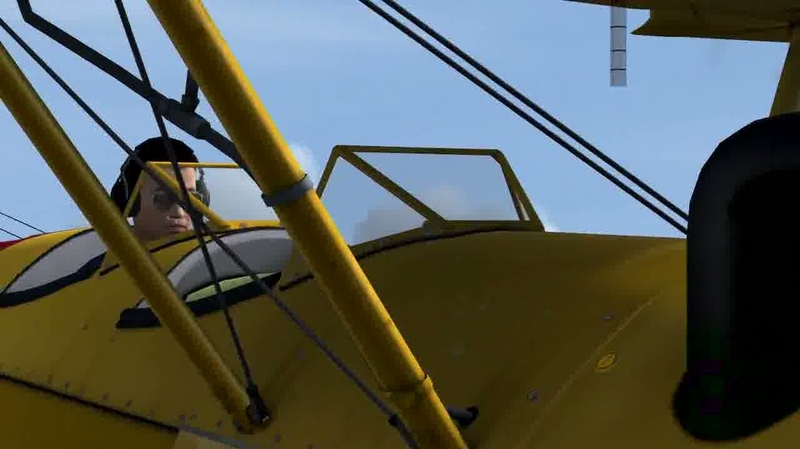 Microsoft Flight Simulator X, released 2006, was the last full game produced. The benchmark series started way back in 1982, before aeroplanes were even invented. In Microsoft Flight it's the Big Island of Hawaii you'll be realistically flying around. Everything should look and feel as if it were real life, although taken with a pinch of graphical salt. Those with a Games for Windows Live account can sign in for extra content, including more planes, missions, Achievements and an online pilot profile. Plus, there's the option to pay and download extra content should you so wish. But Microsoft will offer daily challenges to keep gameplay fresh. Microsoft Flight will offer the first chance to fly the amphibious Icon A5. This is a light sport aircraft with folding wings and maybe crab legs. Real-world production hasn't even started yet. Microsoft Flight beta sign-ups are still open. "Some positions within the development teams have been eliminated." Flight Simulator replacement takes off this month. Flight Simulator replacement ready for take off.